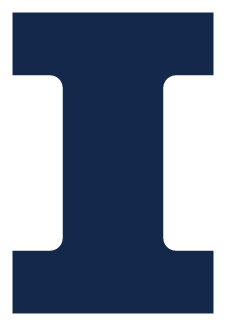 The University of Illinois at Urbana-Champaign maintains several service departments and storerooms for the benefit of campus departments. Consequently, any services, materials, or supplies which are available through a service department or a storeroom should be purchased from those campus units when the same products are available from those units at an equal or lower cost. In addition to the general services and stores which are available to all campus departments, there are a number of departmental service areas and stores which serve only one particular department or college. Information is not provided on this type of operation.